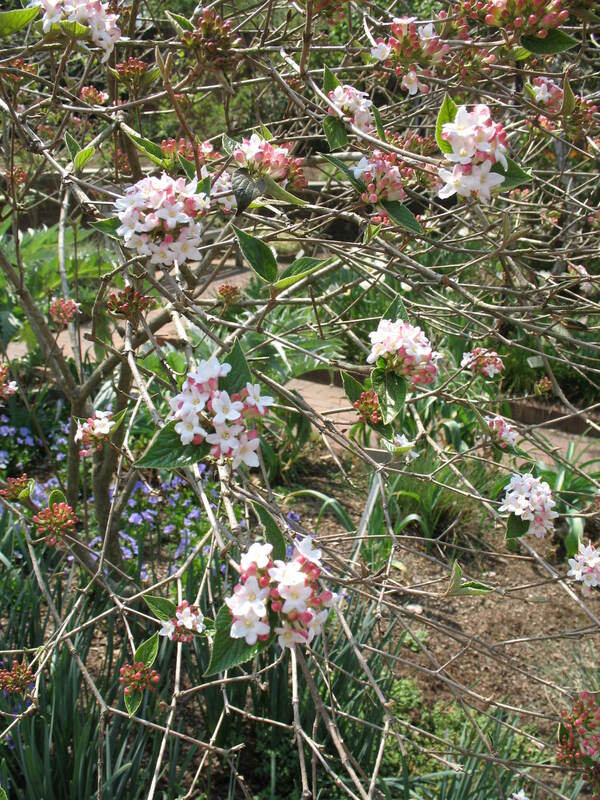 Comments: The flowers of this viburnum begin as pink buds and open into nearly white flowers. The foliage is dark green turning a reddish color in fall. It produces an open leggy plant, especially when growing in partial shade. The fruit is not a major ornamental feature.